I can’t even begin to count how many bloggers have recommended me this book and series. I keep saying “I’ll get to it”…but, yea know…life happens. This is a MAJOR reason why I’ve stopped taking book review requests at the present – I NEED MY OWN READING TIME! And this, my friends, is why I stopped requesting books on Netgalley. I’ve had this since December 2017…a year ago…and I STILL haven’t read it…I requested a BUNCH of books and then grew overwhelmed then ran away. I now have two books left, one of which fits for this time of year. Man…I have quite the reading to do list. 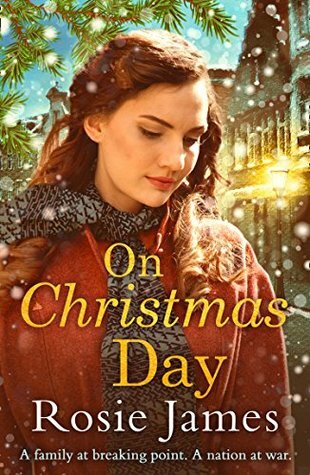 What are some books you’d REALLY like to finish before 2019? I love all of these (except the last one, haven’t heard of it before) so I hope you love them as much as I do! OH I felt the same way about it! I think I just expected so much since the first book was so good and then was left kind of disappointed. Okay, okay…I’m not the only one ha-ha! I plan to just sit down and get it done this weekend…I really want to move into Six of Crows but if I read more than one book at a time, I’ll end up not reading Guide #2 lol! We have the same TBR! OH COOL! Have you started any of the five listed yet?! I started Guide #2 two weeks ago, and I’m struggling…I finished Guide #1 in a day!!! Ugh!!! Oh no! Is Guide #2 not as good? 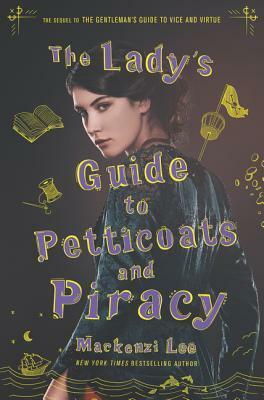 I really liked Felicity in the last book but I’ve wondered how she’d be as a narrator. I’ve read Six of Crows before and am rereading it now so I can finally get to the sequel. I don’t know if others feel this way, but it has a really slow start! There’s a lot of explanation in the first 30 or so pages but I keep remembering it gets better. Thanks for letting me know about Six of Crows! I always like to have those kinds of pieces of information before I begin reading. 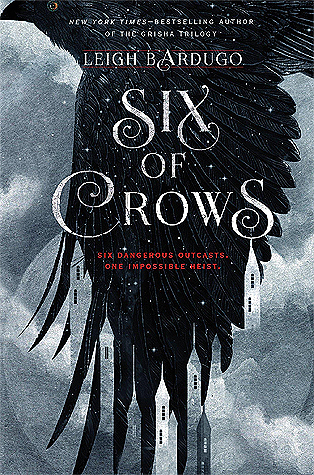 I can’t wait for “Six of Crows”. Once I finish Guide #2, I think I’m going to move onto that one. Then Crooked Kingom…then The Hate U Give (scared), and thenn On Christmas Day. I hope you enjoy the others as well! Thanks! I hope I ACTUALLY finish them this year ha-ha!! And I think they are…I haven’t read her books yet but I’ve heard people say she’s rather talented. Thanks! Me too ha-ha! And I have wanted to read THUG for a while so I really just need to do it ha-ha! Thank you!! I’ve heard so many great things so hopefully I enjoy it as well! 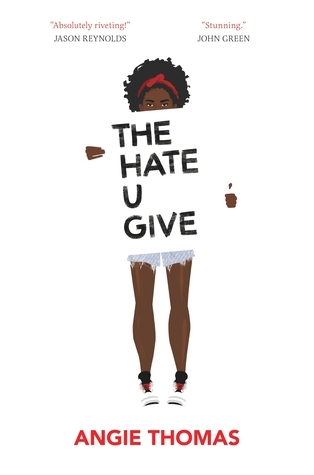 I have so many books that I am not going to get to this year either…I heard great things about the book ‘The Hate U Give’. I would like to see the movie as well. 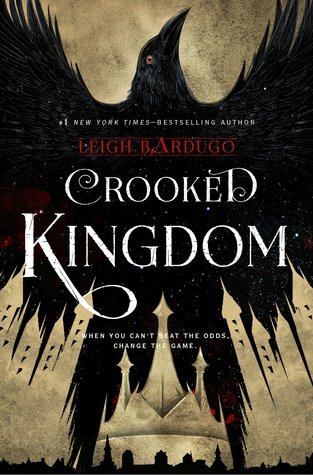 ooh hope you like six of crows and crooked kingdom! Great tbr!